When visiting South Africa, trips to the Kruger National Park and Table Mountain should be on your to-do list; but if you’re after the less obvious attractions, look no further. We round up some lesser known, but just as exciting, things to see and do in South Africa. A unique beach experience, this popular tourist destination in Cape Town is home to a colony of African penguins, who aren’t too shy to wander in between lethargic beach-goers. You can really get up close and personal with the penguins, just remember that they’re wild and will bite. South Africa’s comedy circuit is rapidly growing and there’s no doubt why when you consider who the local comedians are – just look at Trevor Noah. Checking out a live act makes for a great night out and the Cape Town Comedy Club at the V&A Waterfront (an attraction of its own accord) offers comedy shows on a regular basis. The club also serves mouth-watering meals, so it really is the complete package. 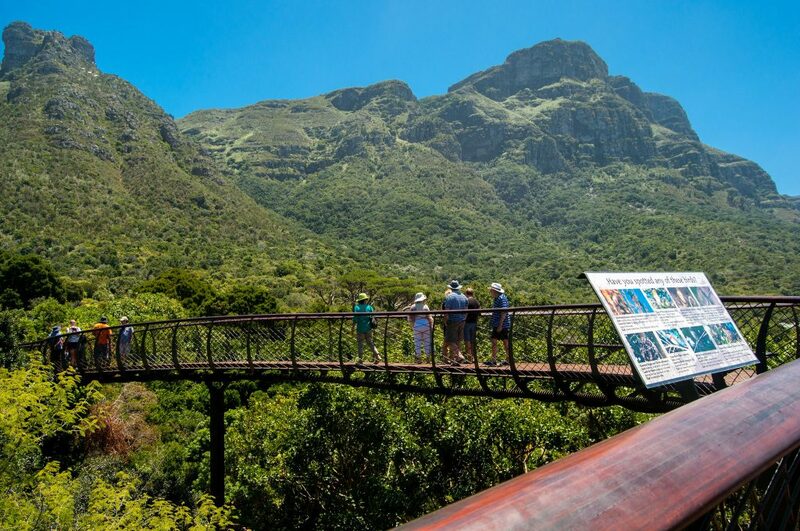 The Kirstenbosch National Botanical Gardens is perfect for spending a day out in the fresh air. The garden is renowned as one of the most beautiful in the world and is completely devoted to the flora unique to South Africa. During the summer months, Kirstenbosch hosts the Summer Sunset open-air concerts – which attract hundreds of locals and foreigners to enjoy a night picnicking on the lawns while listening to live music. The KZN Midlands is a beautiful stretch of land, starting at Pietermaritzburg and continuing westward to Mooi River. In between lies a world of rich history, amazing dining opportunities and beautiful accommodation options. The 80km stretch is famous for its art and craft stores and the historic Nottingham Road Hotel is the perfect accommodation option. Each year the Namaqualand area comes alive with fields of colourful wild flowers. Visitors flock to this mostly arid region to take in the breathtaking show, which occurs only once a year, after the winter rainfall. The Namaqualand Flower Route extends through the small towns of Garies, Springbok, Kamieskroon and Port Nolloth and should be visited during the months of August and September. 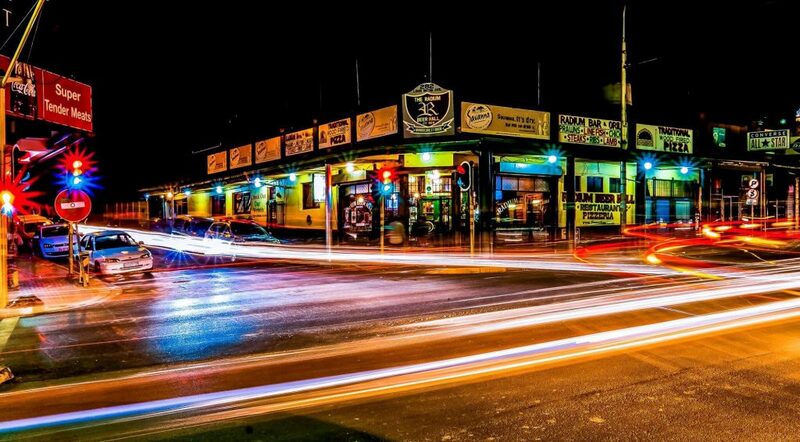 The Radium Beer Hall, established in 1929, is the oldest bar in Johannesburg and a favourite location among music-loving locals. The bar lights up with the sound of jazz music almost every weekend while guests take in the ambience, good food and of course, beer. 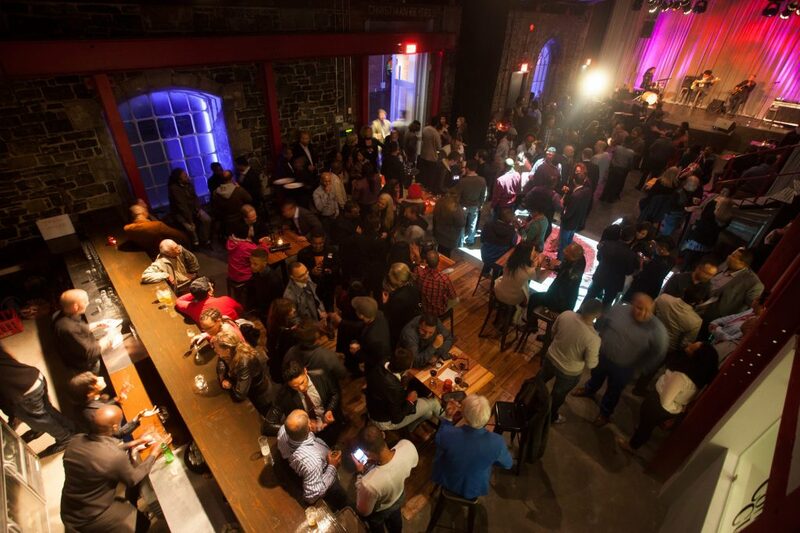 The Radium Beer Hall remains rooted in its original spot and is still one of the top venues in the city specialising in live jazz. Between St. Lucia and Lake Sibhayi lies Sodwana Bay, an untouched paradise of clear waters and pristine beaches. The untouched holiday spot is ideal for travellers who are after a bit of adventure. From hiking to scuba diving and even turtle tours, there’s a plethora of exciting activities on offer. The Valley of Desolation, near the picturesque town of Graaff-Reinet, is one of the best road-trip stops in the country. Pack a lunch and enjoy the sheer vastness of the cliffs and surrounding valley. There are also great hiking options and birding opportunities in the area, with more than 200 recorded species. The Klein Karoo town of Oudtshoorn is the unofficial ostrich capital of South Africa – as it’s known for its ostrich farms. The quaint village has much to offer in terms of beautiful country-style guest houses, restaurants and sightseeing. Some attractions include the nearby Cango Caves, just outside of town you can cage dive with crocodiles and then there’s always the option of riding an ostrich. The Franschhoek Wine Valley is the place to go for tantalizing food and the best wine-tasting you’ll ever experience. There are more than 40 wine cellars in the region, ensuring a selection that caters to everyone’s needs – from small, boutique wineries to larger farms. The hop-on-hop-off wine tram stops at different wine estates and is guaranteed to be the most fun you’ll have while on a tour.